Washington DC, [USA] Sep 21 (ANI): Hollywood stars Jamie Foxx and Joseph Gordon-Levitt are all set to join an untitled sci-fi movie. California [United States], August 9 (ANI): Apple is going aggressive in car technology and its latest patent envisions a futuristic windshield, as seen in sci-fi movies, showing you not only where to turn next, but also allowing you to FaceTime your friends while on-the-go. Washington DC [USA], July 18 (ANI): Dark Horses Comics and Berger Books are coming up with a new sci-fi comic 'Invisible Kingdom'. Is Ranveer Singh hinting at a sci-fi flick? Mumbai, (Maharashtra) [India] July 14 (ANI): Bollywood star Ranveer Singh on Saturday took to social media and hinted taht there might be a possibility of a sci-fi film. Washington D.C. [U.S.A.], May 30 (ANI): American basketball player Blake Griffin and American football center Ryan Kalil have come together to with Paramount Pictures to work on a sci-fi flick. 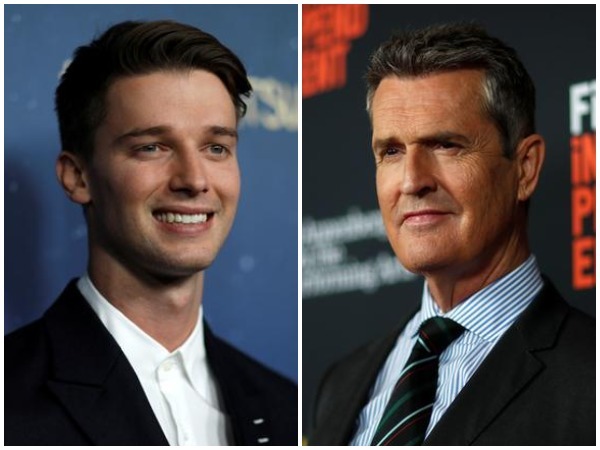 Washington D.C. [United States], May 3 (ANI): Director Lorcan Finnegan is all set to introduce new characters in his Sci-Fi Thriller film 'Vivarium'. New Delhi [India], Jan. 10 (ANI): Hrithik Roshan has ringed in his 44th birthday, but before the fans plan something for the star, it is he who has a special surprise for the audience and fans.